Design trends such as lively patterns, embossed-in-register panel surfaces, thin-stile glass doors, inventive and active organizational hardware and components, and more painted cabinetry, will be examined at the 2017 Cabinets & Closets Conference and Expo, April 11-13 at the Schaumburg Renaissance Hotel & Conference Center near Chicago. This year added emphasis has been placed on managing growing businesses, but there are plenty of opportunities to examine design and the marketing of design capabilities, during the event. Newly added to the program is a presentation by materials specialist Grace Jeffers, whose work in design analysis has won accolades and a spot for her mid-century modern melamine collection in the Smithsonian. During her presentation, "Real Fakes," materials and design specialist Grace Jeffers will examine the origin of colors and patterns entering the lexicon of surfaces and panel specification. She will explain how to shift the conversation with clients to get them try new looks and approaches. Jeffers will speak during the Closets Conference Track on April 11. 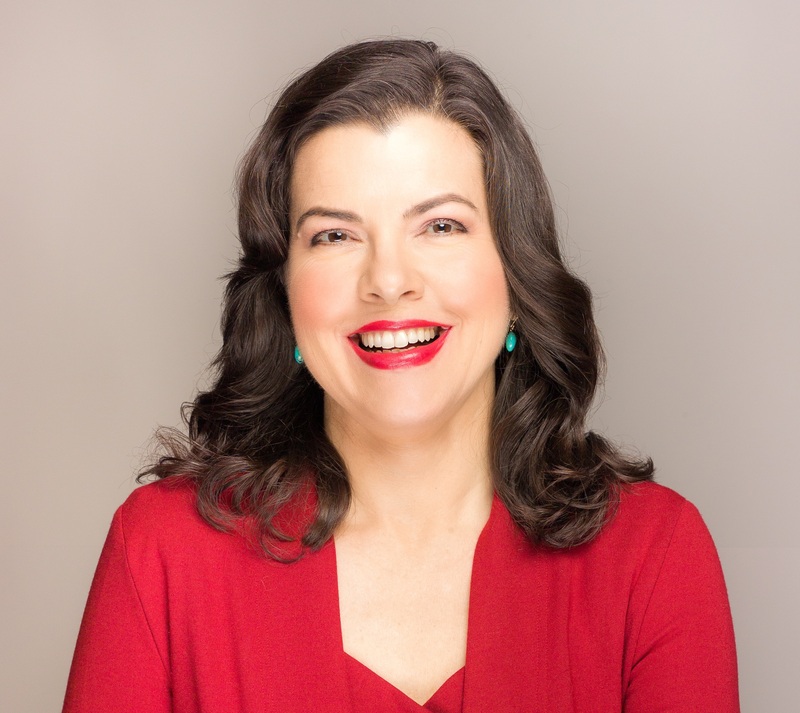 Design will also come into play during closet designer Denise Butchko's presentation on Boomers versus Millennials, in which she looks at lifestyle and design preferences, and media choices - social media - for reaching the millennial marketplace. 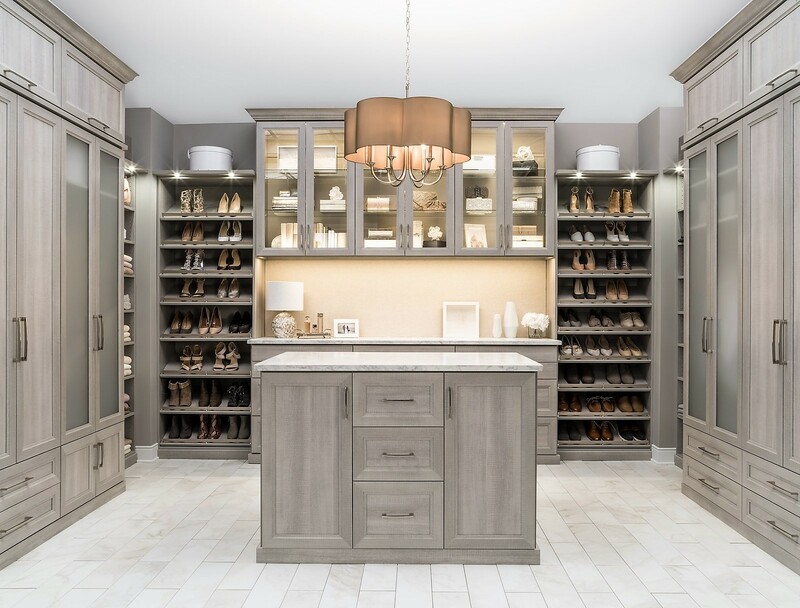 On April 12, the day the expo opens, design will be the focus of a several presentations, including the keynote address, What's Trending in the Hunt for Cabinet Buyers?" with Lauren Mobyed of Google, Inc. and Todd Bairstow, founder of Keywords Connect. The presenters will touch on design as well as remodeling terms that are being used by prospective customers when searching for professionals. At 10:30 a.m., a forum will look at "What's trending in color and texture for panel and components," with experts drawn from exhibitors on the show floor. And at 1:00 p.m. "Software Design Trends" will look at the connection between production and design applications. Finally the Top Shelf Closet Awards Gala takes place 5:30 to 7:30 p.m., with the Top Shelf Design Award winners announced. Reality design TV star BK Ellison will emcee this exciting event. 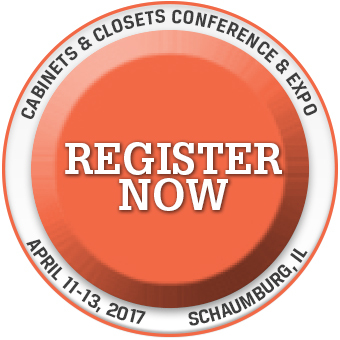 The 2017 Cabinets & Closets Conference and Expo runs April 11-13 at the Schaumburg Renaissance Hotel & Conference Center near Chicago. About 20 minutes south of O'Hare International Airport, the conference and expo is in the heart of the 9.5 million population center of Chicagoland, and 90 minutes south of the 1.5 million population around Milwaukee. 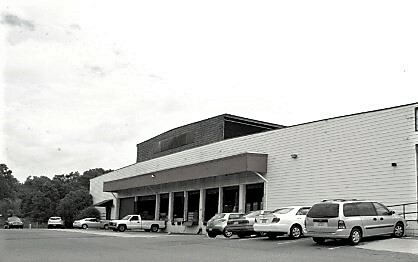 The two areas have nearly 4 million households - ripe for remodeling and interior design projects.